Holds up to 60ml of solution. 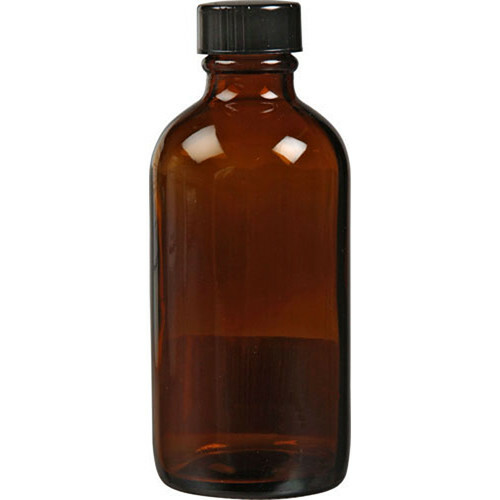 Box Dimensions (LxWxH) 3.75 x 1.5 x 1.45"
Amber Glass Bottle with Narrow Mouth - 60ml is rated 5.0 out of 5 by 1. Rated 5 out of 5 by Tatiana from Great little bottles I love these affordable priced amber bottles for storing my cyanotype and vandyke process chemical mixes. They are sturdy and well crafted. They work well with my smaller batch mixes.